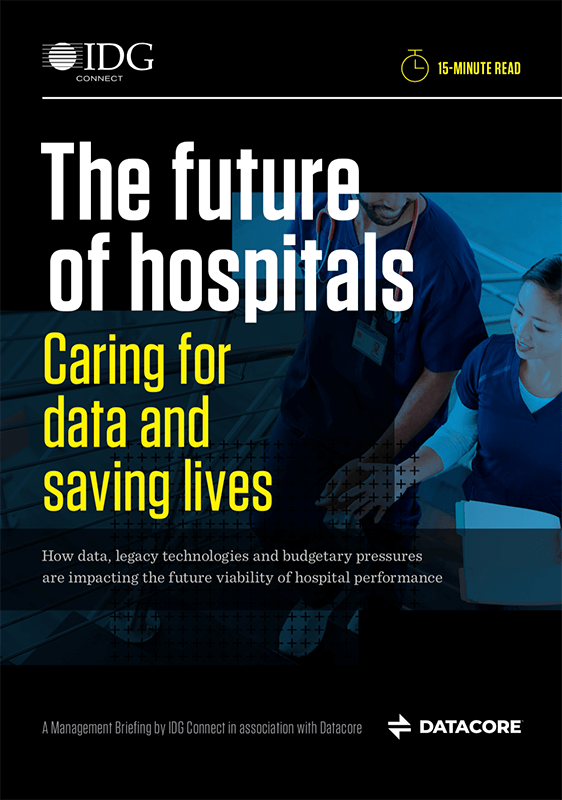 Today’s hospitals and health systems are taking advantage of an explosion of new technologies to help run their facilities more efficiently, improve patient care and keep costs contained. 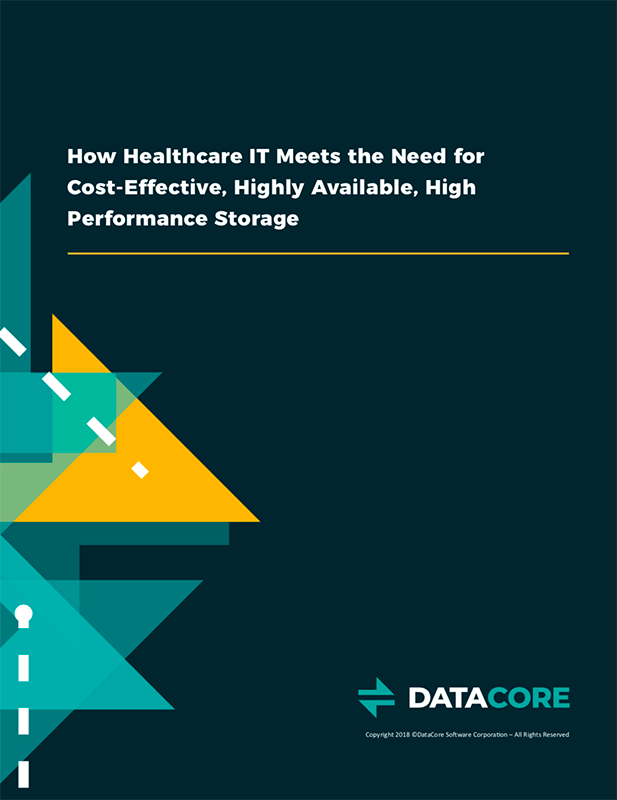 But with these new IT innovations comes an influx of data and a growing responsibility for hospital IT teams to manage and store that data while ensuring that it is secure and always available. 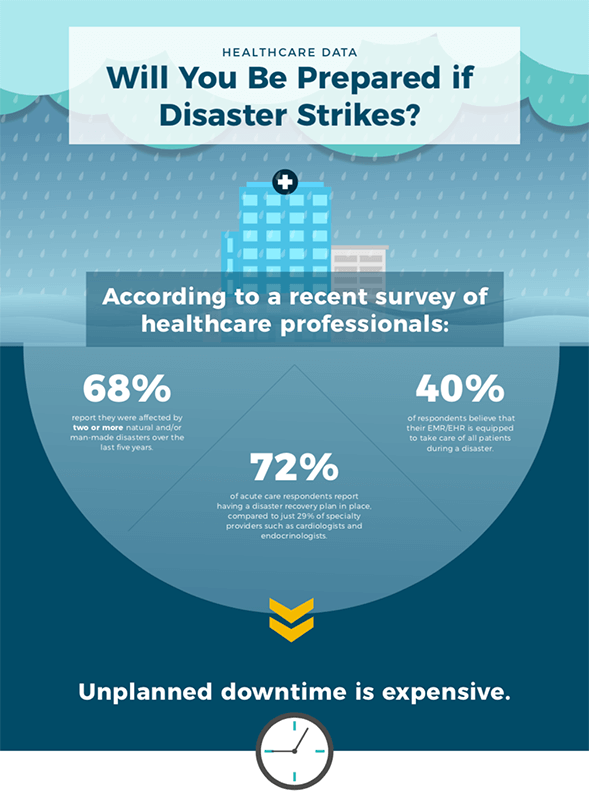 Are you facing performance, availability and scalability challenges for your healthcare applications?